Since this week commenced the arrival of my Bears season tickets (though we still don’t know if there will be an NFL season) I thought I would make a few comments regarding our “illustrious” QB. 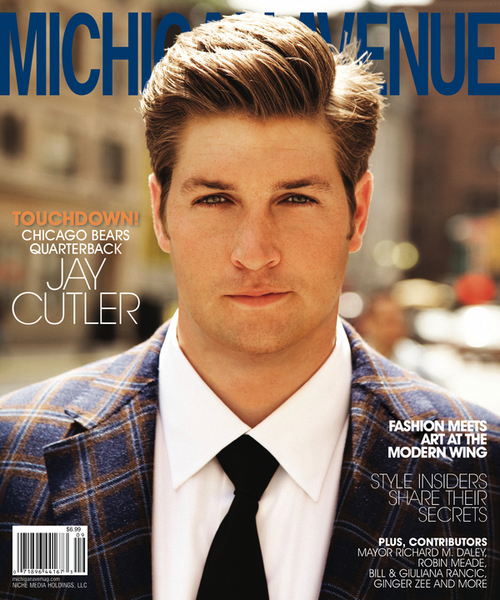 I have spent way too much time defending Jay Cutler…and quite frankly, I’ve never met the man. I think he’s a good quarterback. Make that a great quarterback. And based on this magazine cover, he is, indeed, Stylish! But does he have a bubbly personality, that can win over the masses, I think not. Does he have the smile, and charm of Walter Payton? Nope. Does he have the outward passion of Brian Urlacher? Don’t think so. But, I think he plays with his heart, and his head…but, to the city of Chicago, he hasn’t won them over…yet. Of course we want a winning season, and that’s what is most important (again, if there will even Be a season this year, but we are close)…but I truly believe Jay Cutler would be a whole lot happier, and a lot better quarterback if he played in a city that was able to embrace him, and he in turn would embrace the greatest city in the world. A Life coach would tell him he needs to develop a personality. Think Jim McMahon! That Punky QB was chock-full of personality. He not only played with Heart…but Showed Heart. The city of Chicago loved him. 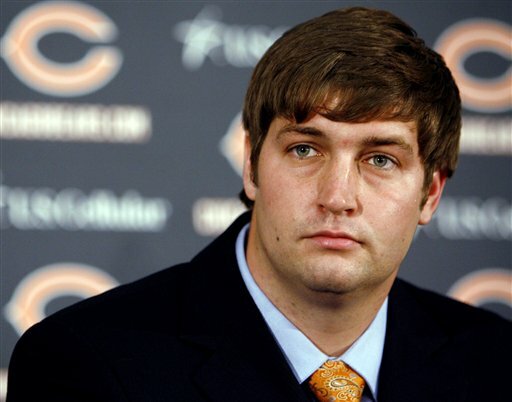 The city of Chicago could love Jay Cutler…but Mr. Cutler needs to give the city a reason to. He doesn’t have to win a Superbowl to get our fair city to embrace him. He needs to show us he has a personality, and cares about us. If he does that, We will also care about him. In press conferences he needs to lose the arrogant attitude. He needs to smile more (and not only for magazine covers). He needs to embrace and cheer his team while on the sidelines (no need to bring up that game again). He needs to show his personality on TV and in newspaper interviews, not just when he mugs for Magazine covers. He needs to act as a gentleman, and a role model to his young fans (and not so young fans). And yes, he is indeed a role model, so he needs to act like one. 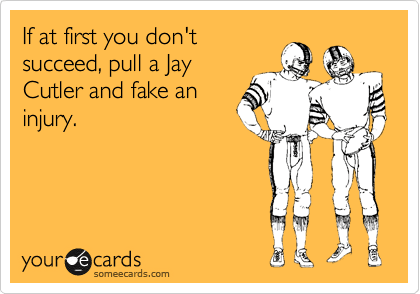 Come on Jay…make the call. Huddle with your advisors, and make a change. The city of Chicago would just Love to Love you! 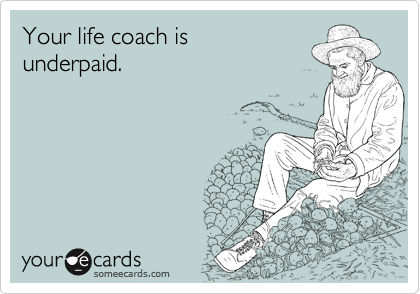 Previous What the Cobbler, aka Shoemaker, can do for You! OK that first photo is a million bucks, Jay looks fab. The second photo really makes your case. Great post Terry, gotta get this into the right hands. For what it’s worth, Tom announced yesterday he’s sure there will be an NFL season. 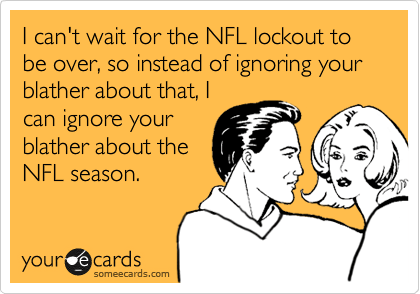 People are so insanely in love with their football, there is no way the world would let a season not happen. We shall see! Hey Tom just mentioned he got married this summer…maybe she can whip him into shape? tell Tom he’s getting married NEXT summer…and as we know behind every successful man, there is a great woman…or as I’ve also seen, Behind every great man, there is a woman rolling her eyes. I don’t think that in all of the years I have known you that I have ever disagreed with you, but…. Great quarterback? No way. Much like my golf game, he has moments (dare I say seconds) of “really good,” but not great. Great quarterbacks are first and foremost team leaders that inspire their teammates. They stand on the sidelines “oozing” encouragement, especially when their team is struggling — they are all about “team first.” Their talent is God-given and they are poetry in motion. As far as Chicago loving him? That time has past. Like those “bad boy” relationships every woman has encountered, there may be moments of lust and sparkle, but in the end, we know the guy is really no good for us, and we need to move on. The Bears need a QB with heart, passion, a love for Bears fans and his teammates. 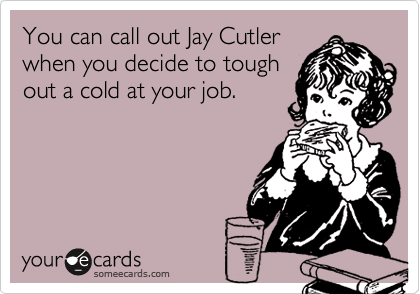 I think it’s time that we write a “Dear Jay” letter to Mr. Cutler. I do think he’s a great quarterback…he brought the Bears to the NFC Champtionship game, after a horrible start to the season…and the 10-sack performance against the Giants was a distant memory. He throw 3200+ yards, with 23 TD’s last season…which , I must admit, is nowhere near as good as 2008 and his last season with Denver. He’s still young (26 or 27)…and he has 3 years left on his contract…let’s hope he makes them count…afterall… He’s the $49.7M dollar man, let’s watch him earn every penny! You are right on the money, honey. Chicago still loves the Cubs . . .they would LOVE to love Cutler, too!! Go Bears! !